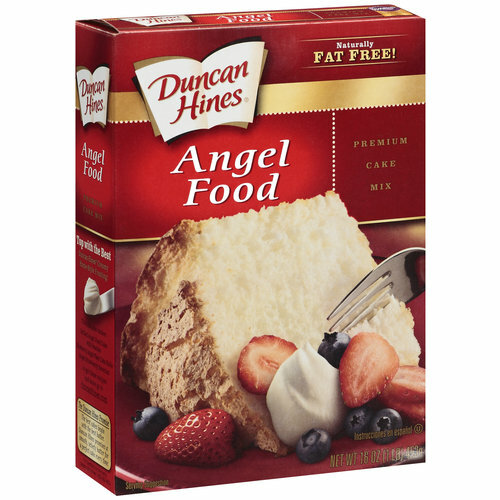 Buy Duncan Hines Angel Food Cakes Mix 453g. When you bake a cake it's likely a special treat for the special people in your life. You care enough to take the time to bake a cake, so make it the moistest, most delicious cake you can. 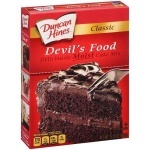 Make it Duncan Hines. 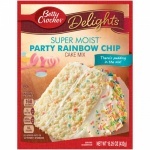 This cake mix is kosher and naturally fat free. 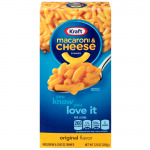 Sugar, Enriched Bleached Wheat Flour (Flour, Niacin, Reduced Iron, Thiamine Mononitrate, Riboflavin, Folic Acid)Wheat Starch, Powdered Egg Whites (Egg Albumen, Sodium Lauryl Sulfate [Whipping Aid]Leavening (Monocalcium Phosphate Monohydrate, Sodium Bicarb Produced from genetically modified maize. Easy to order and the product arrived promptly. Would use this company again. So great to find these cakes in the Uk! My parcel arrived very quickly, and I couldn’t be happier!